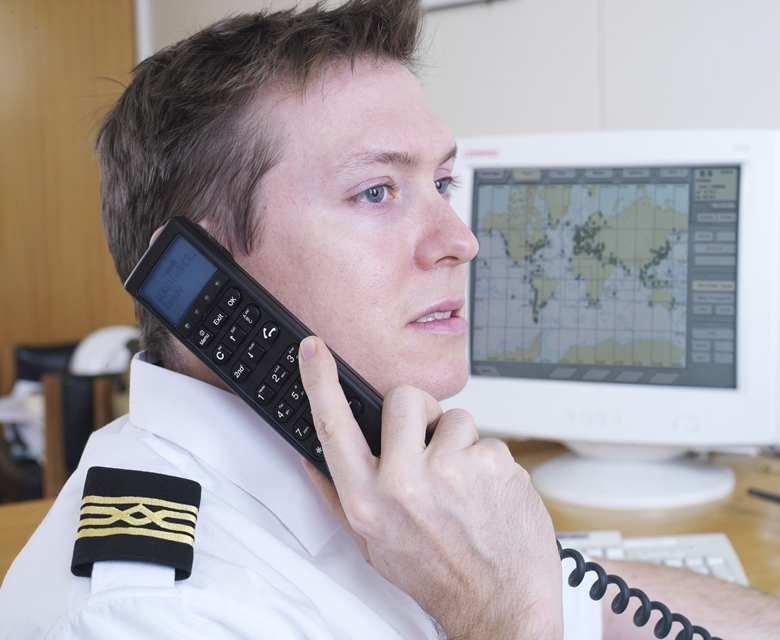 FleetPhone is a low-cost, fixed, global satellite phone service which provides essential voice connectivity for those sailing outside normal cellular range. FleetPhone has multiple uses and can serve as a fixed phone for crew calling or those sailing for pleasure, as well as a back-up for primary communications across a range of market sectors. 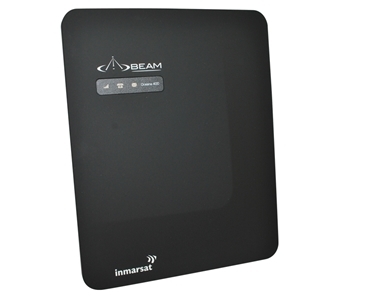 It comes with a range of capabilities including SMS, short message emailing and GPS look-up-and-send, as well as supporting a data service of up to 2.4kbps. Global coverage except extreme Polar Regions. 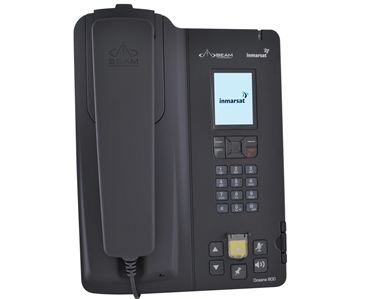 *Available on the Beam Oceana 800 only.